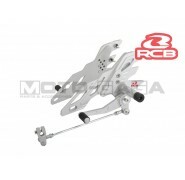 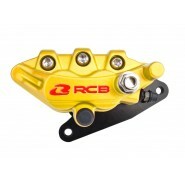 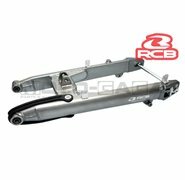 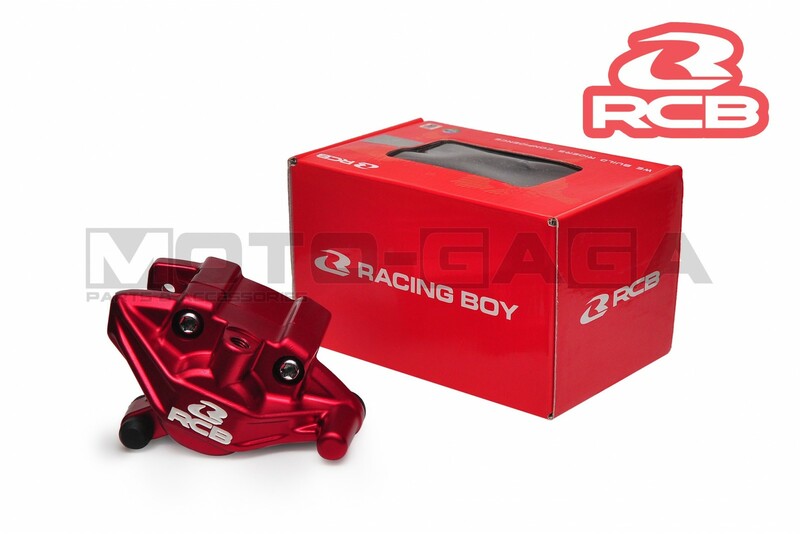 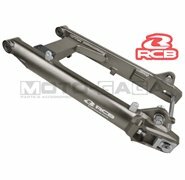 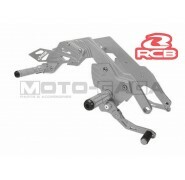 RCB S Series, S45 Brake Calipers offers superior high strength durability and high scores on style. 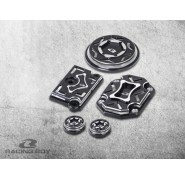 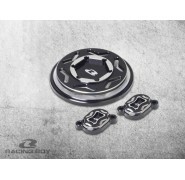 Quality hardened iron pistons will ensure you get consistent stopping performance. 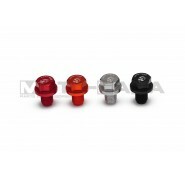 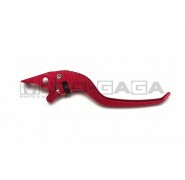 Finished with a durable shiny matte anodized finish in various colors. 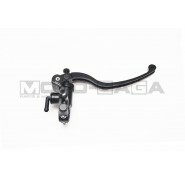 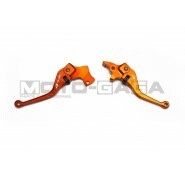 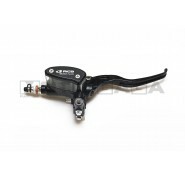 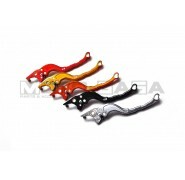 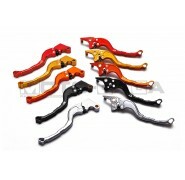 This brake caliper fits a universal selection of bikes. 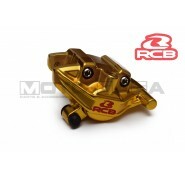 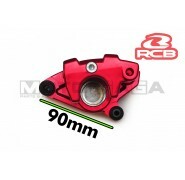 The design of this caliper is the same as the Nissin style 1 piston rear calipers common on many models, with a 90mm Caliper mounting hole distance. 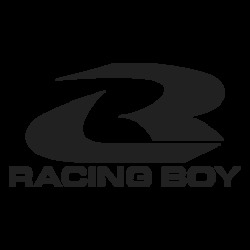 You should be able to plug and play if the measurements are the same. 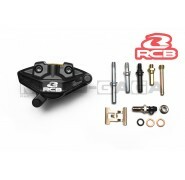 Please note that some of these parts may have a limited production run. 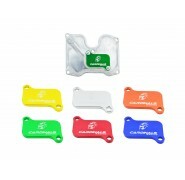 We will inform you if the item you want is out of stock/color after purchase.